KCC Architectural supply and install interior doors, interior doorframes and sliding door systems for healthcare, hospitality, education, offices and residential markets throughout Ireland. We are proud to have been selected as the Irish distribution partner for Berkvens Door and Frames, allowing us to offer our clients some very unique products from a highly specialised manufacturer. 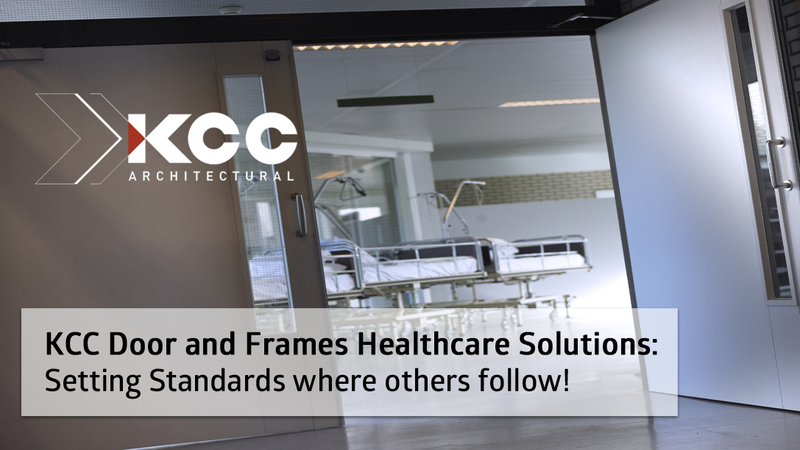 KCC’s expertise in providing Door and Frames Solutions in various types of care and other facilities, combined with experienced support from fire and sound specialists in designing fire rated, exit and acoustic doors, means we can provide integrated solutions for any particular client needs. Combining our range with required ironmongery provides a fully co-ordinated range of doorsets with almost limitless possibilities.